Dr. M.H Qazi Vice-Chancellor of one of the leading private sector universities of Lahore, University of Lahore (UOL) has passed away. The sorrowful news comes from the university’s official Facebook page. Dr. Qazi served the university as vice chancellor and also led the center of excellence in Molecular Biology and Biotechnology. Dr. Qazi remained the VC and Director of UOL for past 18 years. Dr. Qazi has been the driving force for the university, as before being promoted to the position of VC, he has been playing his role as the Dean of Institute of Molecular Biology and Biotechnology (IMBB) and Centre for Research in Materials Management (CRIMM). He managed the University both for academics and administration. He developed a future vision for the academic progress of the University. Prof. Dr. M. H. Qazi did Ph.D. in Physiology from the USA and had specialization in Physiology/Molecular Biology. 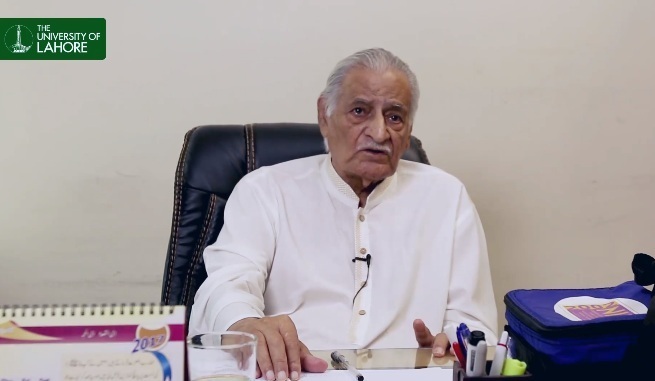 Aside from UOL, Dr. Qazi also played role in regulating the affairs of Higher Education Commision and funding of the Universities, back in the 1980s. He has also served at University of Karachi and Quaid-e-Azam University Islamabad in the 1970s. Meanwhile, the University of Lahore is one of largest private universities in Pakistan which provides quality education in Medicine, Engineering, Arts and Social Sciences fields. 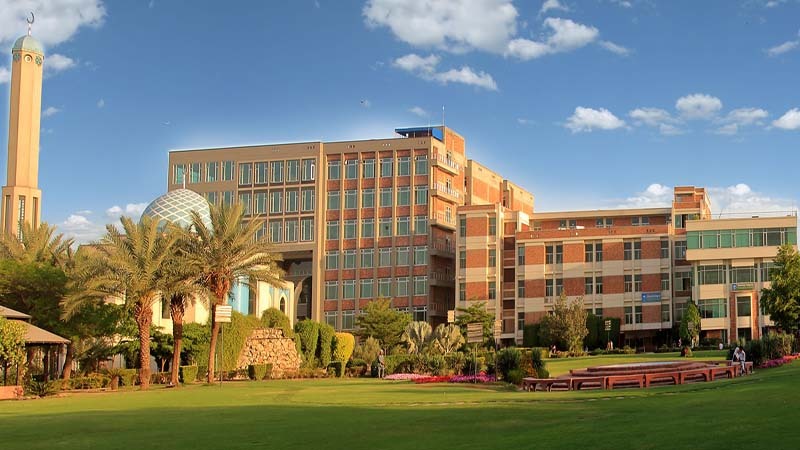 The University has also achieved the highest W4 category ranking with the Higher Education Commission (HEC) of Pakistan and it has been listed in top 250 universities in Asia.